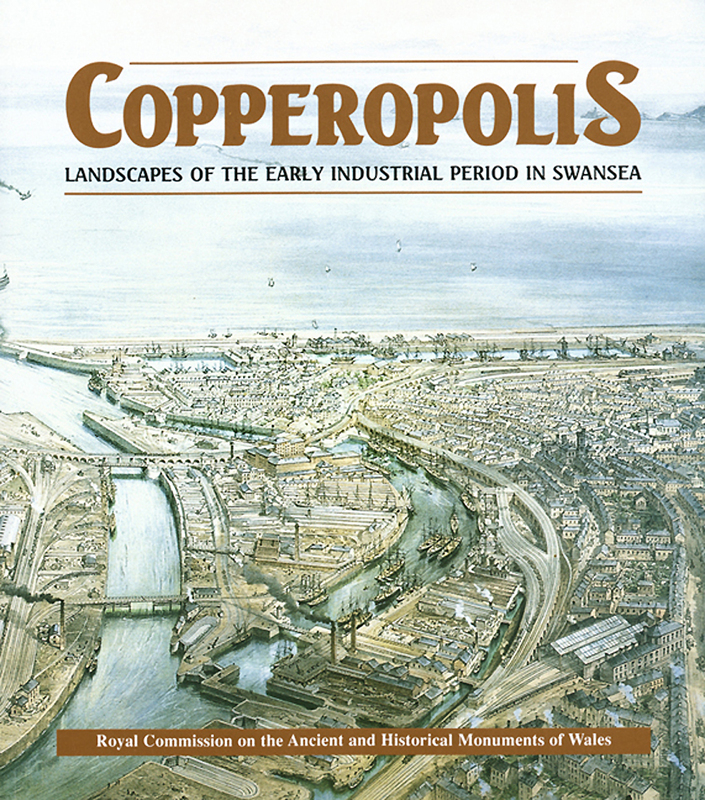 Buy eBook Now Copperopolis: Landscapes of the Early Industrial Period in Swansea at Google Play. Swansea was the first industrial region in Wales and its pre-eminence as the international centre of copper-smelting at the end of the eighteenth century, and throughout the nineteenth century, earned the title Copperopolis. In this volume much of this pioneering industrial and social landscape is mapped and its significance in the national and international context described.